I’m sitting here and make up plans for my daughter’s Halloween party tomorrow while I’m listening to some delta/swamp blues and it reminds me that a ”swamp” can look little scary, especially when all the crocodiles that you can’t see but might perhaps be hiding there… After those quaggy thoughts my little brain goes ”cuckoo” and I can see the similarity to the Swedish primeval forest who can look quite eerie too. 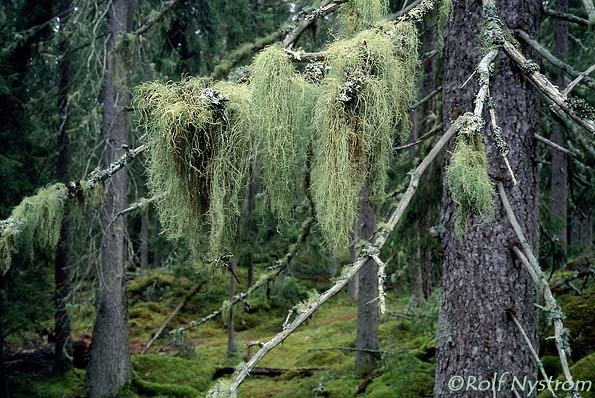 imagine an old spruce forest and the Trollish look of it with thick woolly moss and wispy lichen hanging from the branches down to your knees,.. Which brings me to remember an episode of my childhood in a desolated small village of Lapland. 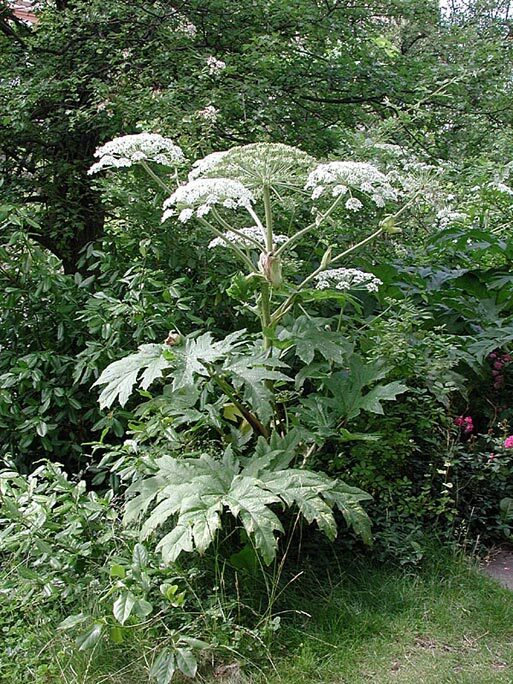 On a sunny summer day, I was allowed on sufferance accompany of my brother and our main older cousin into the woods where the Beard lichen thrived at its most, I was 7-8 years old and my cousin held a ”pipe” of ”Kvanne” commonly known as Angelica. The strain of these are hollow and this particular one was dry as tinder, they would not tell me what they were up to, but I had to be quiet about it … Yep, so well out in the woods behind the garage they began to tear down lichen, dry bark, I don’t know if they had any tobacco too, but they started to fill the Angelica strain full of beard lichen and bark and then they lit the ”cigar”. Oh yes, I took a zip of it too and coughed hard and vigorously…..
Angelica has been used as tobacco substitute, not the strain though. 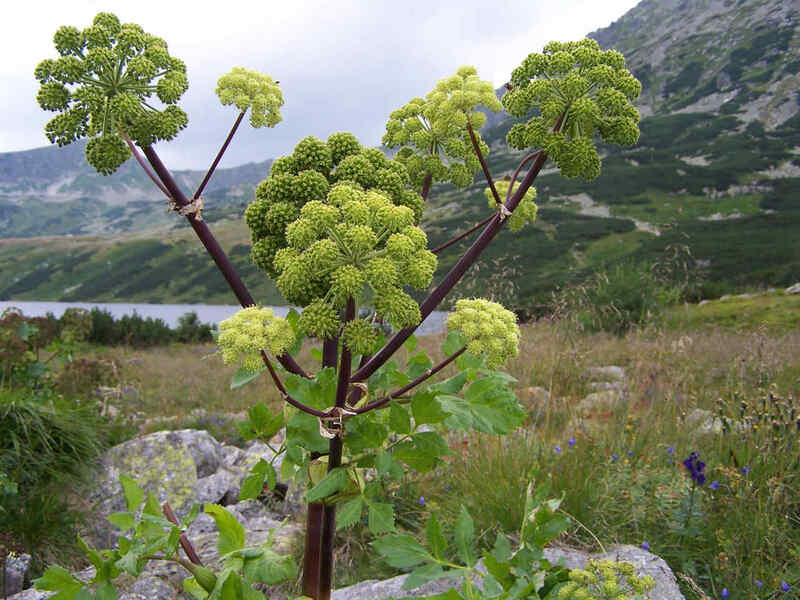 If you are clueless like me, the Hog weed can be mistaken for Angelica with severe burns as a result,.. No, I didn’t smoke the Hog weed but I fell into a big one after a couple of home brewed shots,… Nothing that I recommend … Creepy,..